Nabeel discovered coworking with a simple Google search. Now, he’s the co-founder of his very own coworking space in Mansoura, Egypt — TeamYea Workspace. 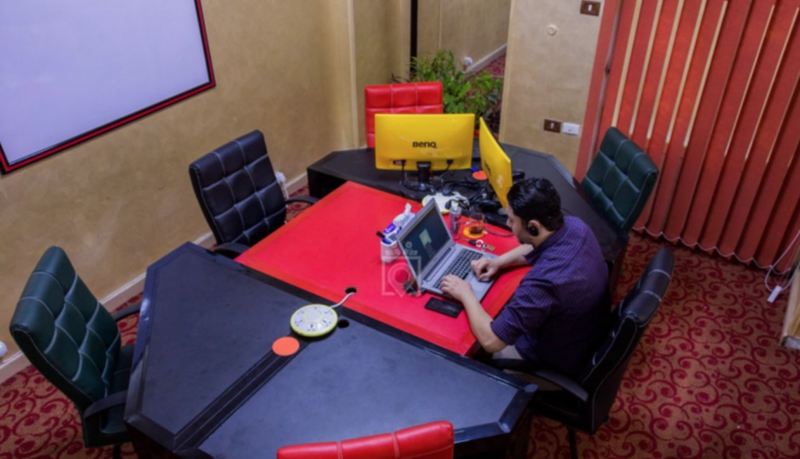 What makes TeamYea stand out from other spaces is its dynamic facilities, offering the first video, voice-over and VR equipment in all of Mansoura. Read more about Nabeel’s journey — from freelance web developer to advocate for coworking and connection! Through Google search. We were trying to find a way a platform to reach positional customers and exposure. What is your involvement with TeamYea ? When did it open / why did you start it? I am a co-founder and executive officer, and we officially opened on March 2016. 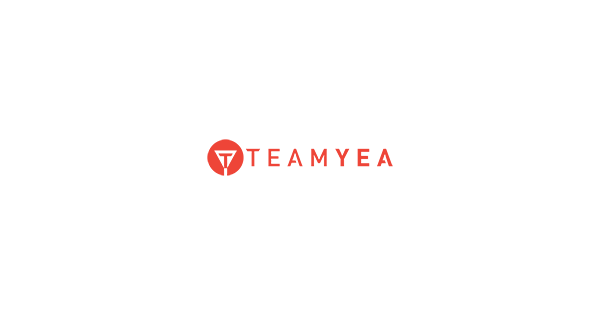 We started TeamYea because, as a freelance web developer (and for many others like me), I’m constantly looking for a good professional environment that’s both friendly and relaxing, so I can focus, do my work and produce high-quality results. At first, I wasn’t able to find a place like that. Then the idea for TeamYea came about. How would you describe the community at TeamYea ? TeamYea Workspace involves startups, entrepreneurs and freelancers in different fields like development, digital marketing, art, education and voice-over. That variety is very helpful, as it assists in building a great community that can support, collaborate, and develop new ideas and opportunities with each other. For sure, we host monthly events that connect TeamYea’s community together. Moreover, we are hosting weekly meetups for various fields to connect freelancers and entrepreneurs who have similar interests. We do that in several ways, including sponsoring and hosting the Official WordPress Meetup Group in Mansoura (our city) and a series of events called “NCG Meetups,” which stands for Networking, Connecting and Growing. Using Communication skills effectively to build your own community. – Planning well for introducing all facilities that customers will need. – Having organization skills is a key factor to managing all of the work successfully. Meeting new people and building a good community of individuals who share similar goals in life, including expanding in professional fields as well. We work on projects that focus on using VR technology in real estate startups with other partner in Mansoura (Work In Progress) as we have a VR Room built for developers to use. Targeting and reaching the suitable audiences of potential customers. It took a long time to “trial and error” multiple methods until we found the formula that serves our goals within our city culture. That is a tough one. You need to have full understanding of your desired opening location culture. Have a clear set of goals you want to achieve that can be scalable Don’t be stubborn; be adjustable, but still be persistent. What are some of the highlights of TeamYea ? We have been chosen by Hivos as the best professional workspace in Mansoura, which has a great potential of supporting the Mansoura community. 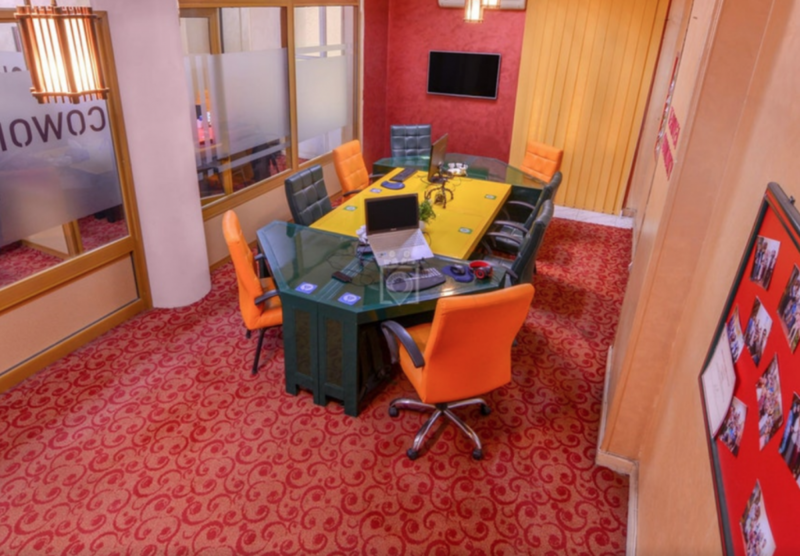 We are also the first coworking space in the Delta region to have video, voice-over and VR development facilities. Is there anyone that stands out the most in your community? A person you wanna share with us? Everyone in the TeamYea community has a special success story, but we would like to mention the great story behind Mohamed Eldegla, CEO of Blanoia. Eldega was passionate about e-commerce and digital marketing when he was a student in engineering and always looked forward to having his own online business. Moreover, he was a trainer for architectural courses. He graduated and started his career as an architect, but his dream to have a great online business wasn’t gone. So he closed his architectural engineering office and his academic job as a demonstrator and started Blaonia, which is an online platform for trainers that provides them with a way to manage their courses either online or offline. We really appreciate his journey and wish him the best of luck. How would you like people to remember you and TeamYea ? We would love to be remembered as a business house that provide all facilities to its members to be able to work away from their daily routine style. We want our members to integrate, enjoy team diversity and increase their networks among others people in various fields. We hope to provide exceptional facilities, a friendly environment and a place where members can finish their work in a clean and quiet setting. Yes, we are always trying to develop the community with the on-trend technologies and opportunities. That’s why we have designed a dedicated room for VR development and voice-over!